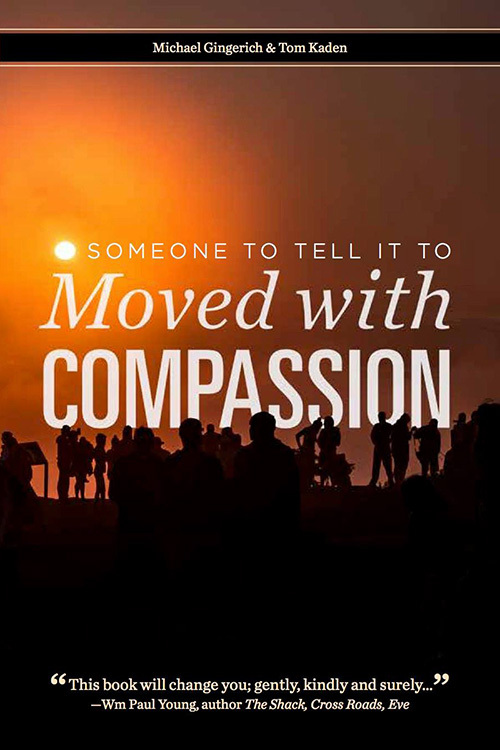 Someone To Tell It To: Moved With Compassion is meant to be read slowly, in small portions. Each of the stories is intimate; they invite readers to reflect deeply on the examples they offer. Compassion requires an intentional consideration of another’s circumstances, a grace that recognizes our common humanity in all its beauty and brokenness. 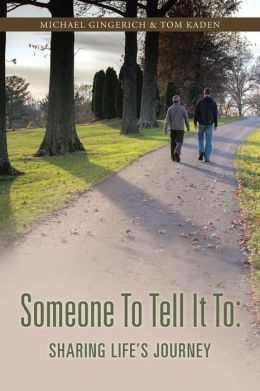 While not every story may resonate personally and strongly with every reader, we pray that intentional consideration will move you toward a more empathetic response to the ever-present realities of the human experience. Our first book, published by Westbow Press (a division of Thomas Nelson Publishers / Zondervan) is also available for purchase. We hope that the stories we share—both of our own journeys through life and of some of the people we know and love—will bring readers a greater understanding about grace, compassion, and unconditional love. We hope that everyone who reads these stories will come to know that they are not alone in their challenges and pain.